Politicians: Important, but not usually that cute. 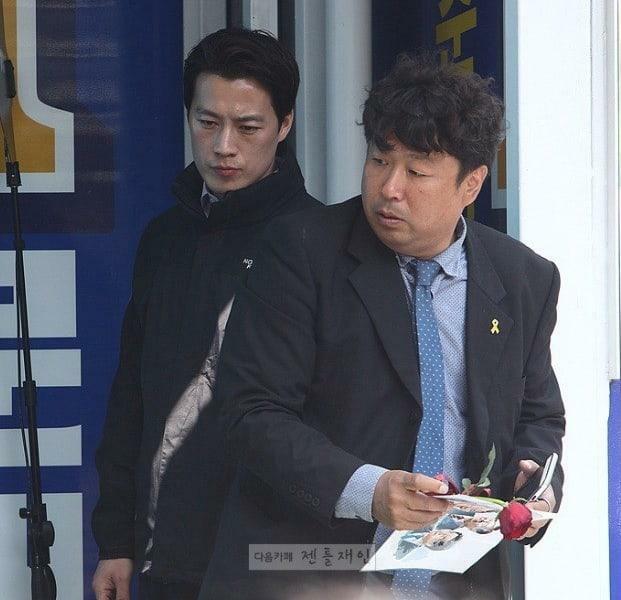 Their bodyguards on the other hand. 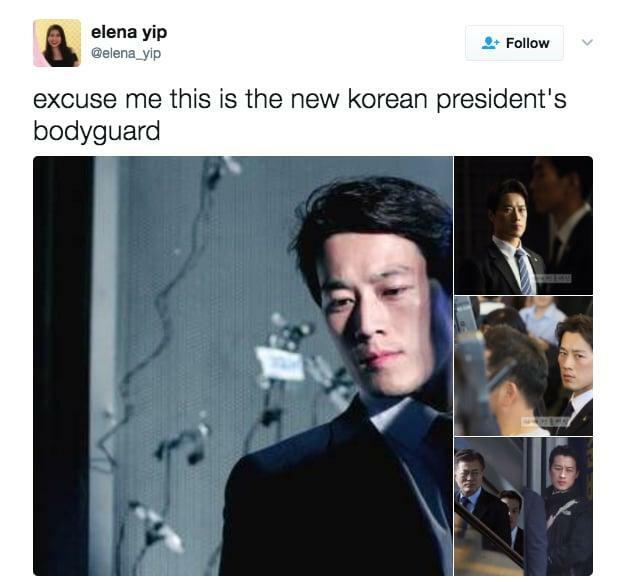 Like check out the new Korean president Moon Jae-In's bodyguard. He is so handsome that he became popular overnight. 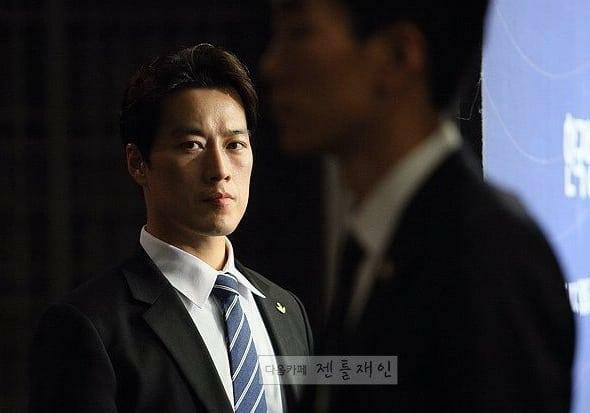 Though we don't know his name yet, it seems like we're going to be hearing a lot about South Korea these days. YOWZA to you sir! 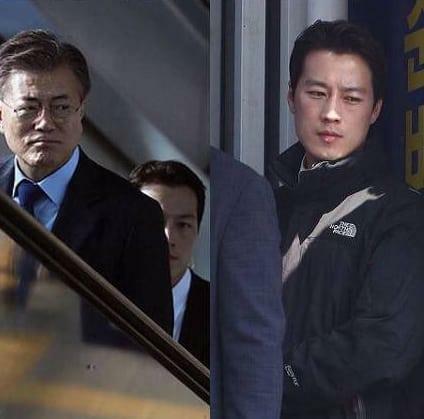 South Korean President Moon Jae-in settled in the parliment on the 10th of May. 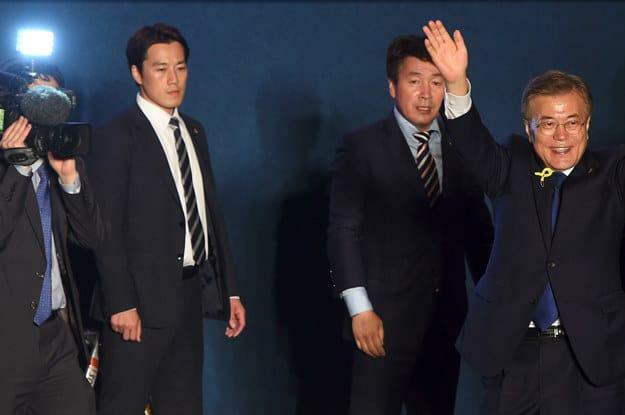 Unlike their previous leaders, the public has already liked Moon Jae-in. The president, who was a human rights lawyer, continues to make promises about the unity and integrity of the people. 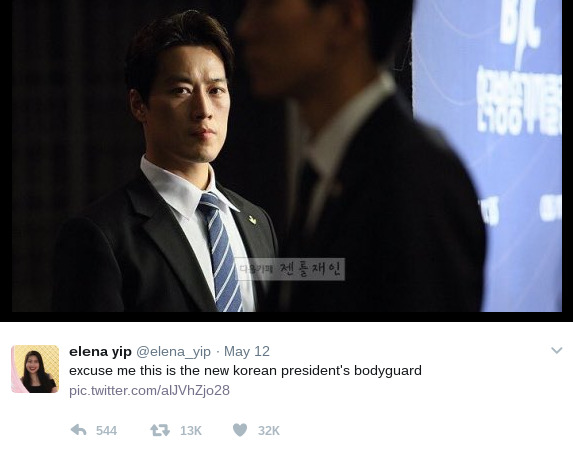 But we want to introduce you the close guard, not the president of South Korea. We actually don't know too much of this handsome man. Everybody got to know him after a tweet. Because he was really handsome! He's like a model who knows how to pose. 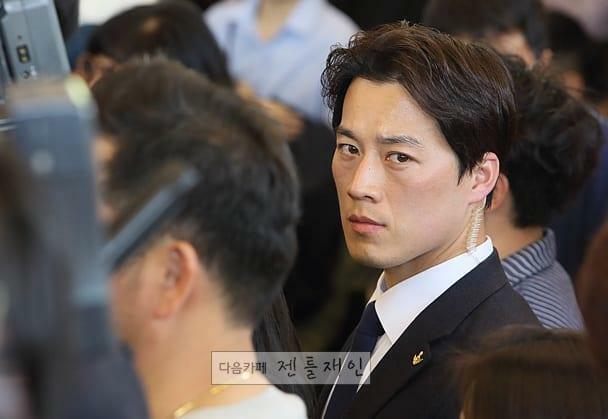 He has strong and mysterious looks. After the oath ceremony, the photographs shared onlne caused the hero, whose name we don't know yet, to get known. Girls started tweeting about him. We wish you luck in your new duty. The president might get attacked by women a little more this term!